A lot has changed from when I started blogging in 2014. It's been both good and bad changes and quite interesting to see. 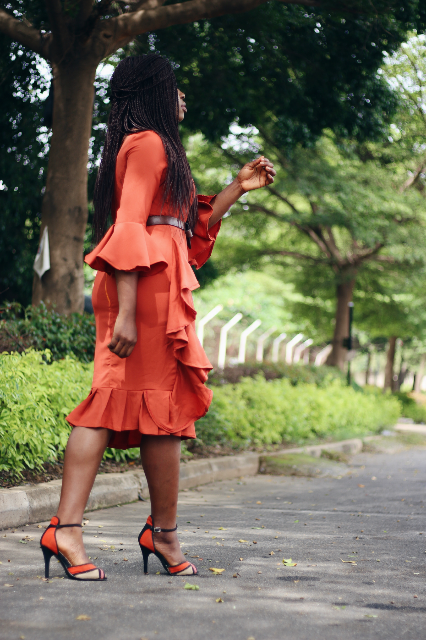 In my country Nigeria, where the industry is still growing, we have seen an influx of newer bloggers, creatives or influencers as we call ourselves. Everyone is basically a blogger these days which is great especially seeing the vast opportunities the industry offers for young people. However, I do think that a lot of people go into it for the wrong reasons (soley for money) or the wrong perceptions ( it's easy) and the hype (because everyone is doing it) but then give up once they realize just how hard it is. Is it a wonder we have so many inactive and inconsistent bloggers? The newer updates across social media platforms like Instagram, Twitter and YouTube have made the barrier of entry into the industry much greater. This had made it much harder to grow or stand out even. And as some people often say, everyone's basically doing the same or similar thing. Most of the veteran bloggers I know grew their followers in the earlier days and have not made considerable growth since then due to the present algorithms. In recent times with Instagram taking over, we've seen blogs die down with more focus placed on Instagram like never before. People have gotten lazy too, lots of people have stopped reading and because of this several bloggers have stopped writing which is quite unfortunate but I honestly get it. Why write if no one reads or engages? Why bother or spend time when brands only care about Instagram? However what would happen if one day, Instagram was gone? I've noticed especially with this new wave of keeping up appearances on social media, there's this sense of ingenuity in the industry. Now while I've been privileged to have met and worked with some of the coolest creatives, I'm not oblivious to this fact. People tend to hide crucial information on exactly how to do this thing and I guess they are entitled to but still. There's also a lot of fakeness and toxicity. Which makes me miss the earlier days. The sense of community is dying slowly. We bloggers don't support each other as we used to but perhaps its because we're all pushing for the very limited opportunities in the Industry. 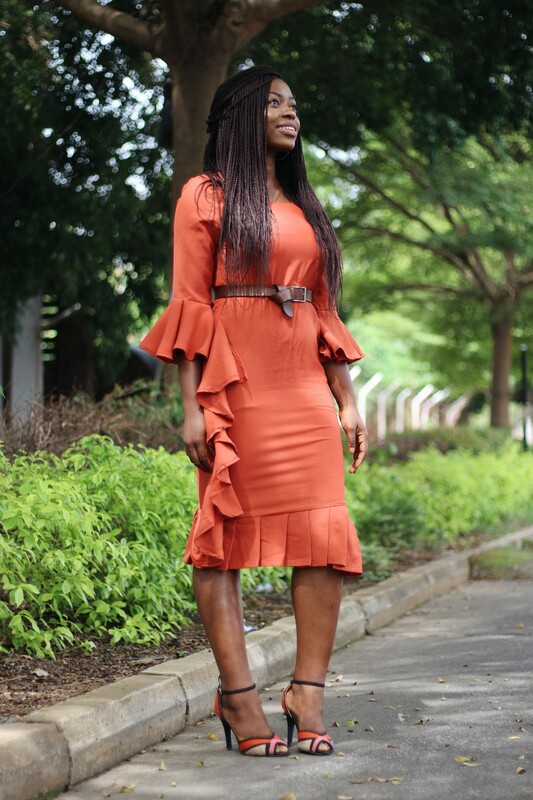 Compared to what it was years ago especially in Nigeria with a focus in Abuja, we've seen brands open up and more willing to work with bloggers. More events are being held for us too which is great. People are starting to be aware of the industry, the potentials and need for influencers. Of course, a lot of people are still doubtful, some with good reasons too but things are getting better. Getting paid is still somewhat of a hassle as most brands would rather send product than pay for services, but it'll get better I'm sure. We bloggers are our own enemies at times, we need to learn when to put our foot down, demand for our compensation and most of all know our worth (#notetoself). A few years from now, I see more people going fulltime into this actually. A lot still needs to be done of course. 1. One thing I've learned during my time in this industry is the importance of investing early. Forget that crap about starting where you are with what you have. This is a statement that tries to motivate people from giving excuses and being scared. But a lot has changed, the standards are higher. Don't expect similar results or better results without the right tools. Investments in any venture or business are so important. If I had to go back in time, I would have worked to improve my picture quality by investing in a camera earlier because, in the less than one year with this change, I've noticed a big difference in my growth and content as a blogger. Start where you are but invest, strive to be better every day. 2. Never forget why you started blogging especially when it gets hard. Don't compare yourself to others too because everyone blogs for different reasons. 3. At the end of the day, you may do everything right but not get to where you think you should be or grow as fast as others and that's where we talk about destiny. Everybody's story is different. For some, it takes them longer to get there. There are a lot of talented, amazing people who haven't gotten the accolades they deserve. 4. Know when to say no to brand collaborations. The number of brand partnership is no sign of success or money in the bank either. Know your worth, demand for your pay but be willing to work for free or maybe less depending on the offer. Focus on quality over quantity but be consistent. Most of all, use your gut instinct and trust it. 5. Finally, before going into anything, ask yourself "would this make my brand better?" If no, then pass it up. How long have you been blogging? What are some of the lessons you've learned? What changes both good and bad have you seen in the industry? What’s you're greatest blogging regret? Thank you Sarah for this post. I share most of your sentiments. Been blogging for about 2 years now and boy, it has been challenging. But we stay winning. And yes, many are going into blogging now for the wrong reasons and they are not difficult to spot (they die off sooner than later). That blogger rivalry thing is so real (especially in Lagos, yes I said it) but I'm seriously not bothered, I just mind my space and move on! Thank you for reading Lade. Blogging aint beans oh but we thank God for growth. That's the only way to go about that blogger rivalry thing however I get it because at the end of the day, we are working for the same opportunities very limited after all it's just that some people are quite aggressive of hostile with this. This post is Apt. Lately I feel like a dead blogger because I'm mostly tired of Instagram and not posting or engaging like I used to because I began to feel choked by everything going on their. While it's an amazing platform to get seen, build a community and all. The slow growth progression in terms of followers and the high standard by some bloggers just made me start to feel incompetent even though my blog traffic is getting better and I still have a community on my blog. I just felt off that the IG part wasn't there. I think it's important to always try to put yourself in check because this industry is hard and all. And to try as much as you can to stay true to yourself. You're not alone girl, I'm presently struggling to get engagement up because I've been on the App for so long and as such most of my followers have either become inactive or no longer see my posts thanks to the Algorithms. Instagram and it's standards truly has a way of making one feel less than worthy but we have to push that feeling away. I say focus on your blog, do the best you can on the App and build follower-ship across other social media platforms like Twitter, Pinterest or your mailing list. Staying true to oneself no matter how hard it gets, can simply not be over stressed. This post is so accurate! I read it screaming "Preach sister! 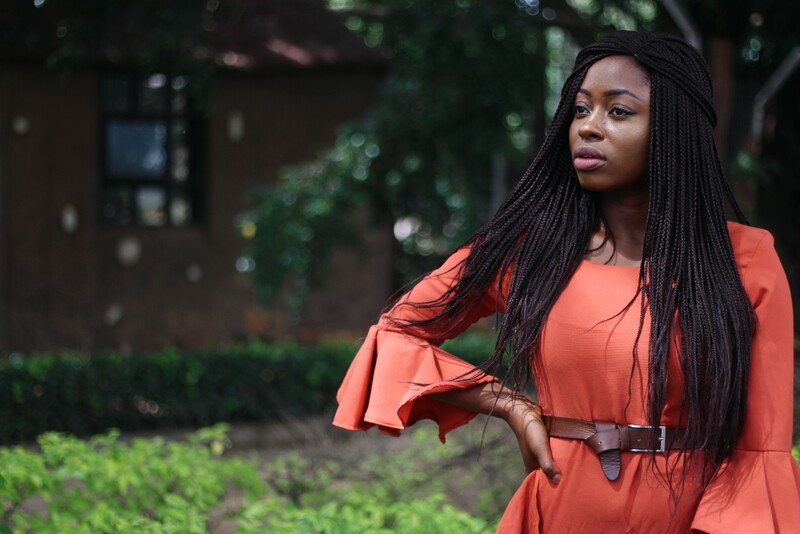 ", and at the same time I thought it will end with you saying you are no longer blogging. Anyway, I am till a believer that the blogging industry in Nigeria will be revived soon and the growth will be overwhelming. In the main time, bloggers need to keep creating amazing contents and build a strong brand for themselves. Lol thank you. 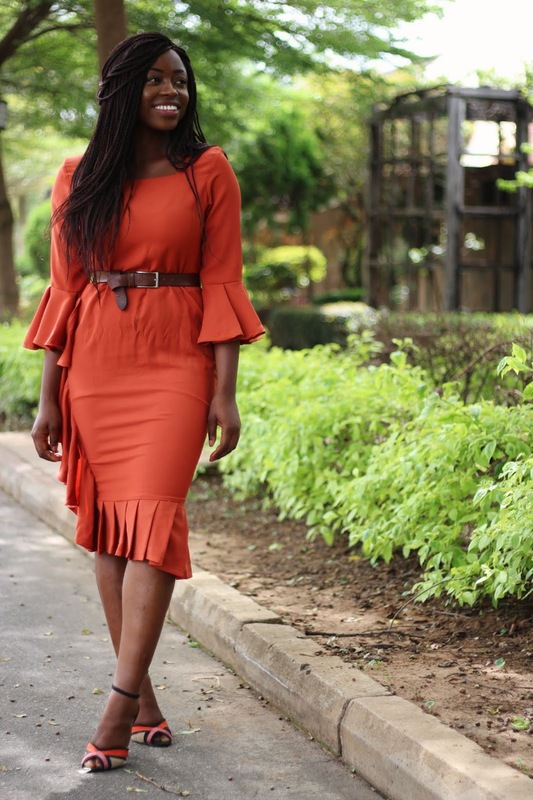 And I'd be lying if in the past the thought of quitting never crossed my mind but once I learnt to stop putting pressure on myself and doing it because I wanted to, I re-discovered my love for blogging. And with my investments of late and results seen this year alone, I've been more than gingered to keep blogging. I believe blogs will one day come back to because the only thing constant in life is change. That's great advice that a lot of us need to take, I myself have to admit that overtime I have somewhat abandoned my blog. It’s amazing how blogging game has changed over the years. Before now, entertainment and gossip blogs used to dominate the blogsphere, but in recent time lifestyle and fashion bloggers are creating amazing content and everyone seems to have suddenly understand blogging more. And then before we know it, this has changed, social media blog is taking over and the sudden hype and competition to overtake each other plus algorithms is taking a huge toll. However, word still needs to be spread out there for people to understand and see the need on why creating quality content is salient. This industry is growing and everyone will adjust to it, especially brands. I agree with you Debs, for the longest time the only type of blogging people knew was gossip, news and entertainment so this new change is refreshing. The hype, algorithms and competition is really taking its toll indeed but we'll get through it. I believe everyone will adjust to the changes too, I can't wait to see what happens 5 years from now, I do wonder if I'll still be blogging though. And thank you about the dress. OMG, the influx of new bloggers is dizzying! Every other minute, you find out there's a new blogger and while it's great for blogging in general, I think that it's become borderline oversaturated. I will be the first to admit that I stopped reading blogs and even checking emails because I got overwhelmed by all the "information" out there. I'm only now starting to get back into watching Youtube again - yes, I also stopped watching non-music videos - and reading a few blog posts here and there. Anyways, here's wishing everyone the best in this crazy blogging world. I feel you on the industry being over saturated, perhaps not as much in Nigeria as in the UK or US but over saturated nonetheless. 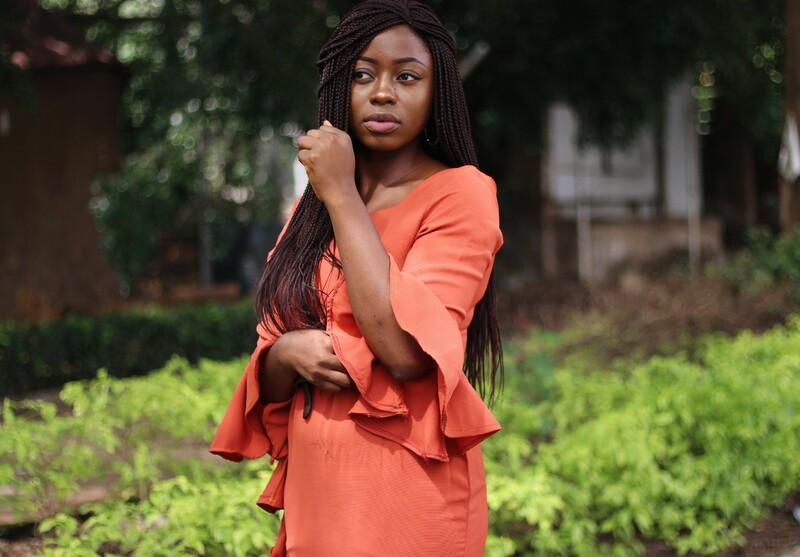 I admit too that I've stopped reading and commenting on blogs as much as I used to, with the constant information being thrown at me, adulthood stress and me trying to keep my blog going, it has not been easy keeping up. I have started to get un-bothered about Instagram too but I admit that sometimes I find myself stressing over it, sigh but what can one do, we basically have no control over this. Posting and living life is the only way to go. Lol best of luck to everyone indeed. This was such a true post. A lot has changed over the years and I think your point on never forgetting why you started is so important! One can really get lost in all the noise happening and it makes what was meant to be such a beautiful and uplifting platform stressful! A lot had truly sadly changed. Exactly something meant for good can turn out to be bad if we let it. It's important not to get caught up. It's nice to see you on here again. Thanks for this post Sarah. You've said a lot that's so true. 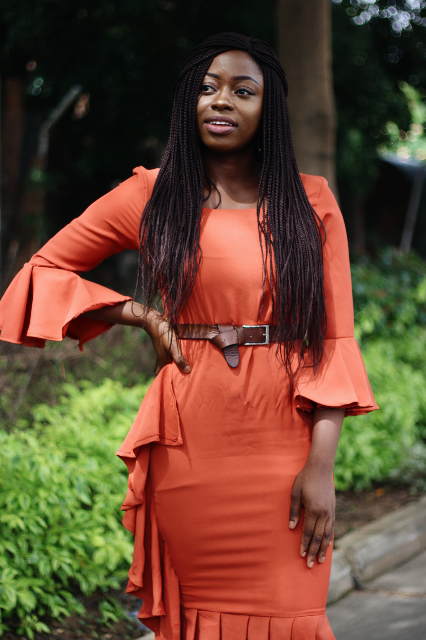 I just started blogging in January and I have noticed a lot in the blogging industry. Some good and some bad. I've learnt that time, consistency and relevance matters a lot. Staying true to who you are outshines trying to outdo someone else because people would forever recognize originality. Also, your dress looks good and I love the shoes. You're one blogger that is original and doesn't bow to pressure. Keep going on. Some of us newbies need to learn from you. 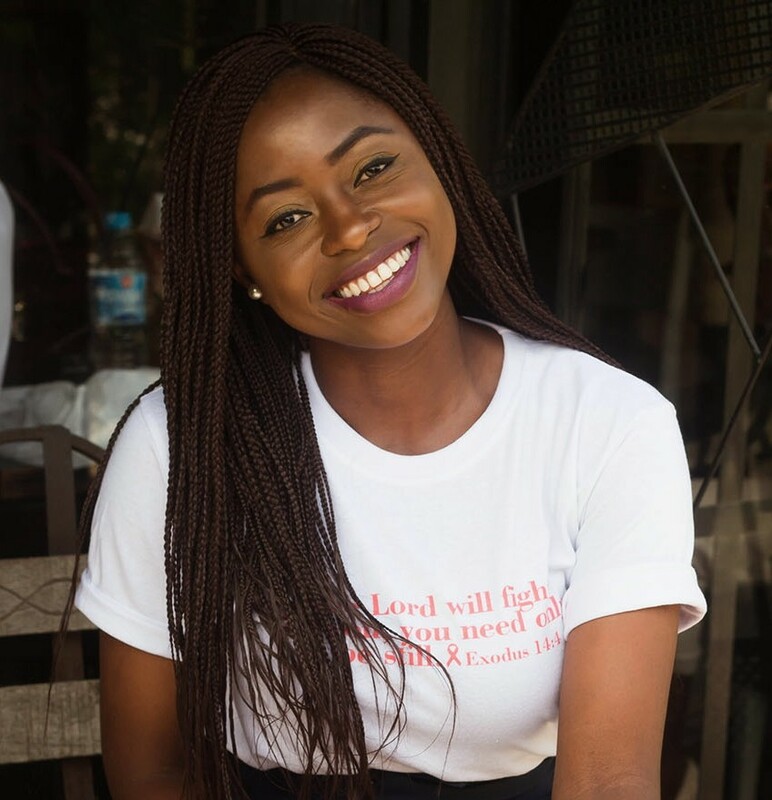 Thank you for reading and stopping by Oluwatobi. Time and consistency truly matters. Always being ourselves is way too important to ignore. I truly appreciate it, thank you. I work to learn from others too, newbies as well, you all have so much to teach us at times. I have been been blogging on and off for 2 years now, it’s not easy I must say ��; but I can’t just seem to give up. This was a good read and what I have learnt the most is to be consistent and try to write what people want to read and not what you just want to write ❤️❤️❤️❤️❤️. Can I do my own spin on this... please... it might take a while since I am having a writers block. I remember when Blogs used to be an outlet for feelings, experiences and genuine diary update.. I am still positive that it will go back to that very soon.. It will take a while, but the wheat will be separated from the chaff. You just nailed it. However if I will chip in on the "start from where you are" saying, sometimes, people really need to do that. take myself for instance, if I was waiting till I buy a camera, I probably would have been one of the inconsistent bloggers, that's if I didn't quit. So i'd say it is not such a wrong concept. In starting from where you are, you learn a lot of things (early) that can be avoided or corrected when you finally get the right tools. Finally, great post! really said the mind of many bloggers and intending ones. Thank you Winnie, that starting from where you are is indeed to stop one from giving excuses and just start but not as a way to encourage mediocrity but I totally get what you are saying.